Feyre survived Amarantha, she broke her curse over the Fae, but the cost was high. Now she’s a High Fae, but her soul and heart will always be human, and the terrors she was forced to inflict, haunt her daily. And the day of her wedding, Rhysand whisks her away, as part of their bargain. Now Feyre must navigate through the Night Court, discovering the light in the darkness and in Rhysand. With a war on the horizon, enemies and friends must pull together, and Feyre must master her new gifts and be the hero once again—if the darkness doesn’t threaten to kill her first. 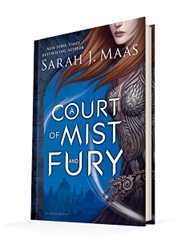 Published May 3, 2016, by Bloomsbury USA Children’s A Court of Mist and Fury by Sarah J. Maas is the second in her YA fantasy Court of Thorns and Roses series. What’s so compelling about this novel is the opening pages because it highlights something so powerful about Feyre: that she’s no infallible. Her actions, everything that Amarantha has put her through has affected her in such powerful ways leaving her with PTSD. And she doesn’t just get over it. As she’s navigating this new world with Rhys, she’s learning to master the darkness in her, the despair and regret within her. It’s a powerful way to develop a character, to have a hero like her who has been through so much and now must face that darkness. And she’s not the only character going through that evolution. The events of the last novel have left a dark cloud over the characters, one that doesn’t just lift itself and go away. With this dark cloud hovering over the characters, there is this added level of depth and charisma to the novel because it’s compelling writing. It’s intense and doesn’t shy away from exploring those powerful feelings and emotions. All those emotions lend themselves for not just incredible character growth but also astounding tension to drive the plot forward. 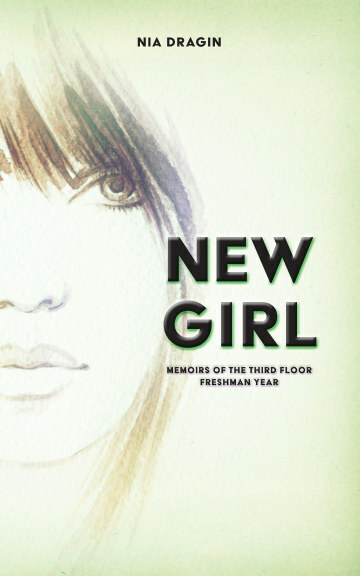 It’s funny that while not a lot happens in the novel so much happens at the same time. Plot wise the story is unraveling a mystery, a threat from a dark fae kingdom, one that Rhys is trying to stop at all costs to save those he cares about most. At the same time, the story is, once again, about Feyre mastering her newfound powers and feelings that have come with them. It’s a story full of twist and turns and passionate moments that draw the reader into the story, sucking them in. The novel almost imprints on the reader everything Feyre is feeling. That just shows how powerful the writing it, how imaginative and detailed it is.